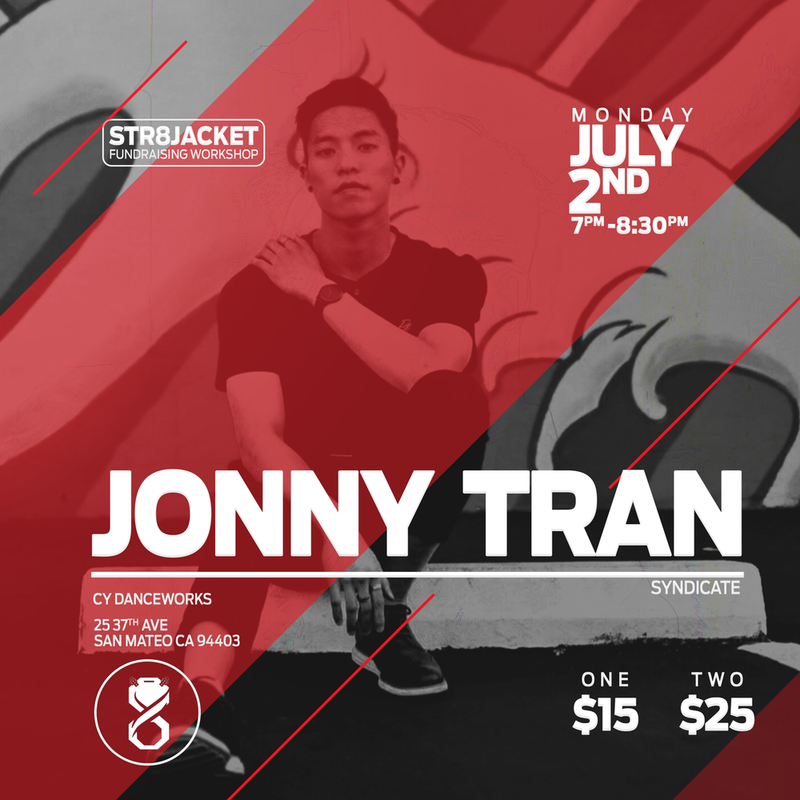 Jonny Tran is a choreographer from San Jose that currently dances for Syndicate. Some of the teams heâ€™s previously danced on includes Hungry Bumz, APM, and TMC. First training in bboying/breakdancing, Jonny began dancing during middle school. 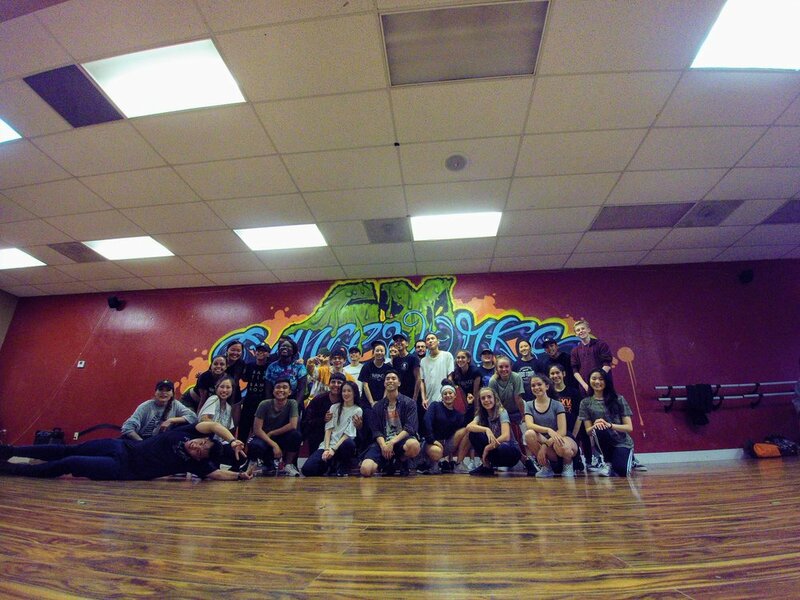 It wasnâ€™t until graduating high school that Jonny started training in urban dance choreography. In his spare time Jonny enjoys anime, video games, and playing with dogs.